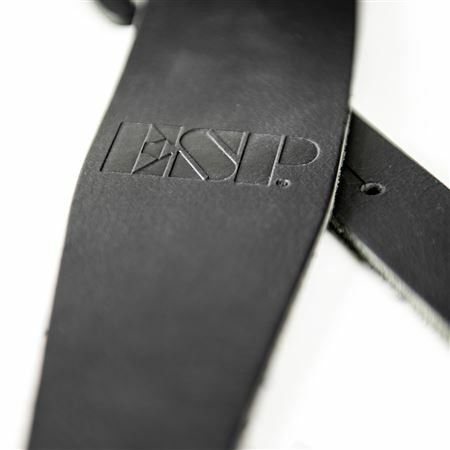 Order your ESP Buffalo Leather Guitar Strap from AMS and enjoy Fast & Free Shipping. Get the Best Deal with our Lowest Price Guarantee & Great Customer Service! The ESP 2-1/2" wide buffalo leather guitar strap by Perri's Leathers features premium buffalo leather with embossed ESP logo. Adjustable from 39" - 51"